Home/Blog/What are the factors affecting the surface accuracy of CNC machining? The role of CNC machine in the field of mechanical processing is increasing. Because of the stable quality of this processing technology, it has good performance for small batches, many varieties, and high-precision parts, and meanwhile it is very reliable in ensuring the qualified rate of products. Therefore, it has been widely used in the industrial field. 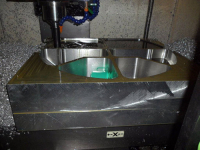 Let’s take a look at the factors that affect the surface accuracy of CNC machining. The machining precision mainly refers to the fineness of the parts processing, which is mainly the degree of coincidence between the actual dimensions of the parts after processing and the geometric parameters marked when designing. 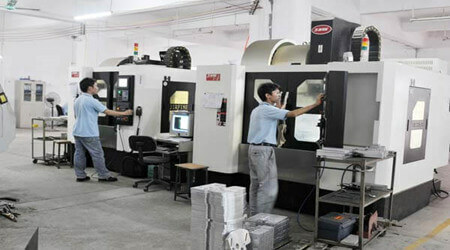 The main contents of the part machining accuracy include three elements: geometric shape, size, and mutual position. Surface quality includes both surface roughness and waviness. Surface roughness refers to the error of the geometry of the machined surface that exists microscopically. 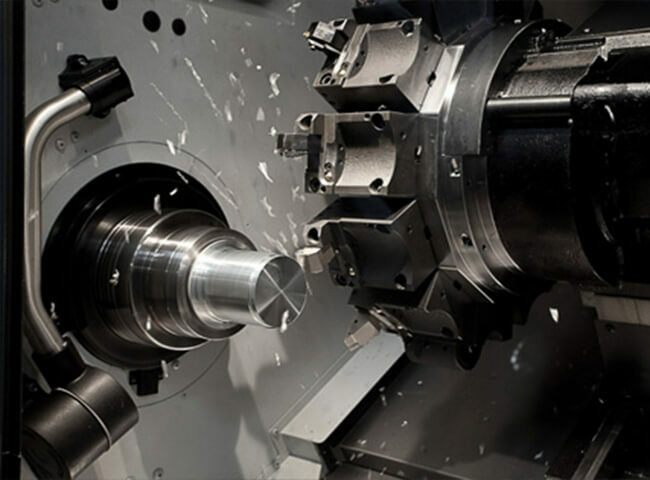 In the machining process, the physical and mechanical properties of the workpiece surface change when the tool and the part are in contact. 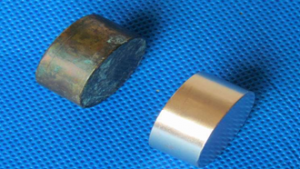 The main manifestation is the occurrence of surface hardening and metallurgical changes. Generally after the processing, the hardness and strength of the surface layer of the workpiece have been improved to some extent, and the metallurgical structure will change under the effect of high temperature. 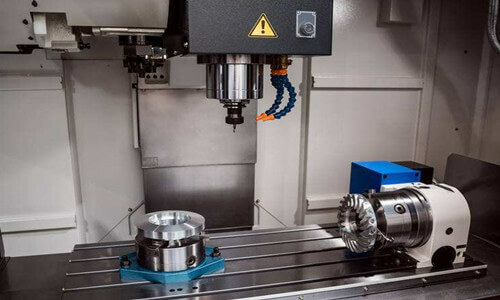 This also leads to a weakening of the physical and mechanical properties of the surface layer of the workpiece, which reduces the accuracy of the surface layer. Machining principle error mainly refers to the approximate shape of the tool used in the machining or the error caused by the forming movement. 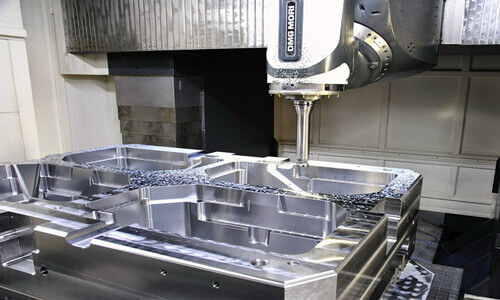 The CNC machining of the general curve is prone to error. This is mainly because the tool is relatively similar to the workpiece forming motion. 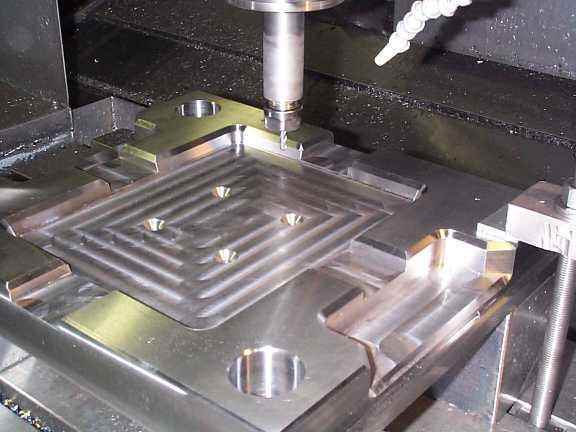 Therefore, when the CNC machine is moving in a curved line, circular interpolation or linear motion is used, and the processing of the small straight line section of the parallel coordinate axis can be made closer to the design dimension. 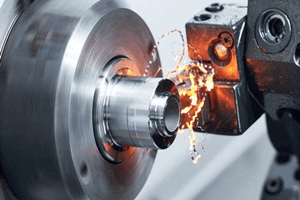 Most of the reasons for machine tool errors are due to wear caused by errors in the manufacturing machine, installation, or usage. 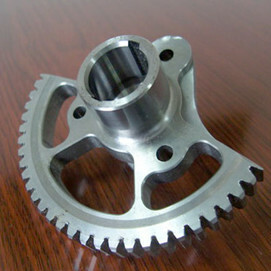 Among them, the most important error is the error of spindle rotation and guide rails. Machine tool errors can have a lot of impact on machining, which can lead to reduced part fit and accuracy. The fixture error is the error in the standard fixture and the actual fixture. Most of the major reasons for this are that the accuracy of the fixture components has not been met and the assembly accuracy is not sufficient. The fixture error will also have a serious impact on the surface position and dimensional accuracy of the workpiece, especially on the position accuracy. 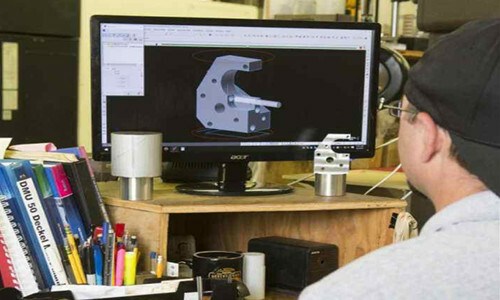 Whether or not the tool is selected properly has a direct impact on the machining accuracy of the part. The main cause of the error is the tool manufacturing accuracy and wear of the tool during actual usage. However, due to the different materials and types of tools, the influence of the tool on accuracy varies.